Enter the mechanical shape-shifting, dimension switching world of the award winning, high octane action-puzzle-platformer Mighty Switch Force! Hyper Drive Edition, and blow crime away. 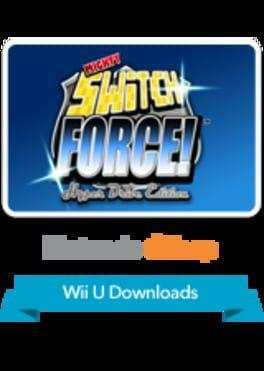 Mighty Switch Force! Hyper Drive Edition is available from 9.99 to 9.99 from 1 shops.